Avocado is being referred to as the great super food these days. It wasn’t around in North India (or, so I think, anyway) when I was growing up! However, today, it is a different story, available in most places (both in physical stores and online, but not cheap!). It is believed to have several essential nutrients, and is high in Vitamin E (remember, the one that gives your skin an amazing glow), folic acid as well as potassium. Avocado is high in fat, but again, the good fat that keeps your joints all well lubricated. No wonder, it falls in the ‘super food’ category! 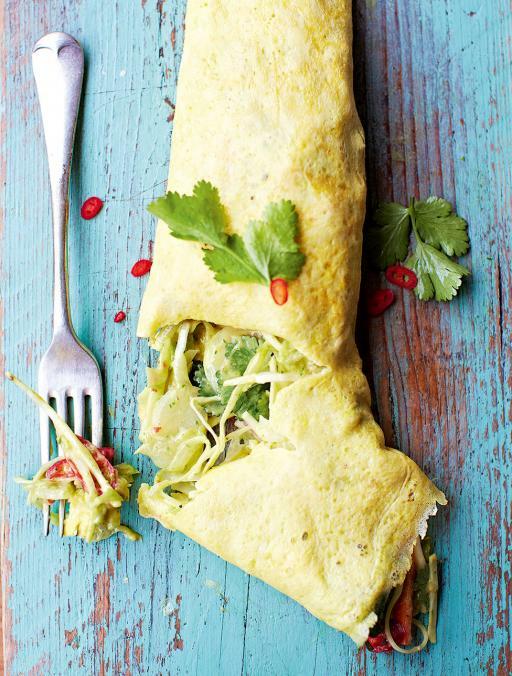 Avocado, is of course native to Mexico and hence found in abundance in the Mexican cuisine. What would Burritos, Tacos or even Nachos be without Guacamole? Rather tasteless, I would think! We in India fell in love with this gorgeous, butter-like fruit so much, that farmers listened and started producing this in India too! ‘Makhanphal’ as it is called in India, is grown in the states of Tamil Nadu, Kerala, Maharashtra, Karnataka, and Sikkim and is easily available in the vegetable markets in these areas. It is a bit more reasonably priced in these states as compared to when you go to buy it in the likes of Delhi and other North Indian cities. Maybe, I am getting a bit carried away on pointing out different ways for choosing a nicely ripe avocado, but then again, I am wary of the price of these little beauties and I, of course, want you to spend your money well. So, please do look and choose carefully. 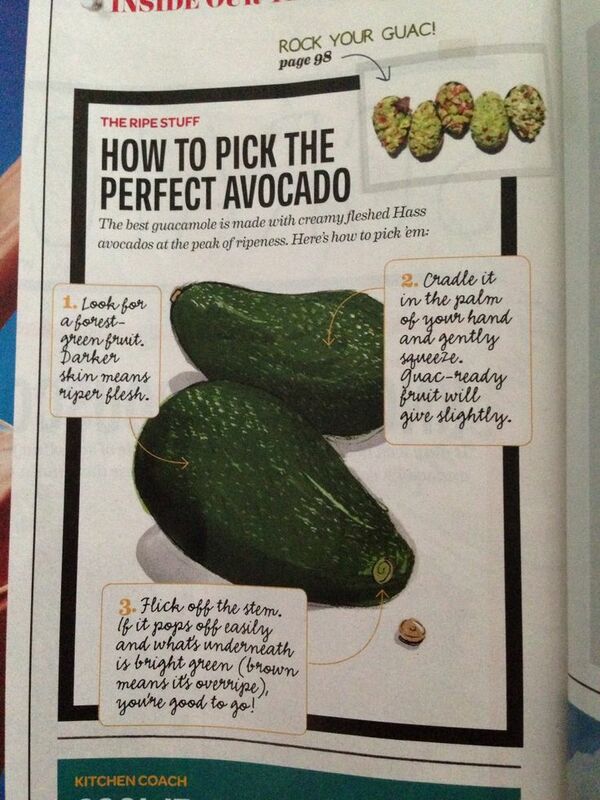 Even after all this, let’s say you bring home a ‘not yet ripe’ avocado. Worry not! Just place it next to an apple or a banana in a brown bag at room temperature and within 2 – 4 days, you should be able to use it. 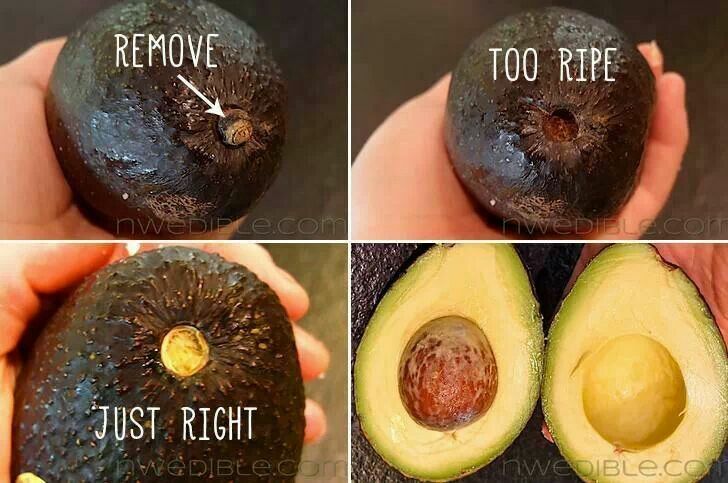 A quick tip about using left-over Avocado is that you need to sprinkle it with lemon juice and store in an air-tight container. This will stop it from oxidising and turning brown! Also, leaving the seed in it will do pretty much the same. 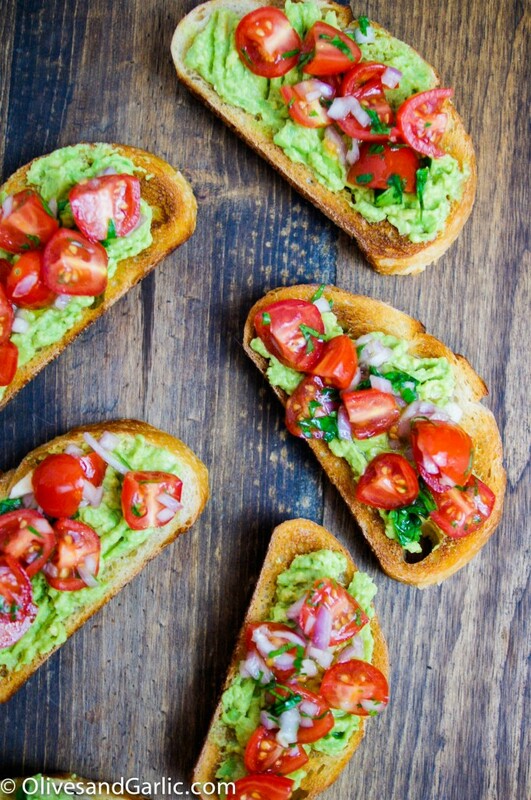 Avocado on toast and pretty tomatoes via or add some sautéed mushrooms with a dash of tabasco.. This post will be incomplete without giving you a nice, Indian recipe using Avocado – a spicy, yummy Avocado paratha, just perfect with some mango pickle. 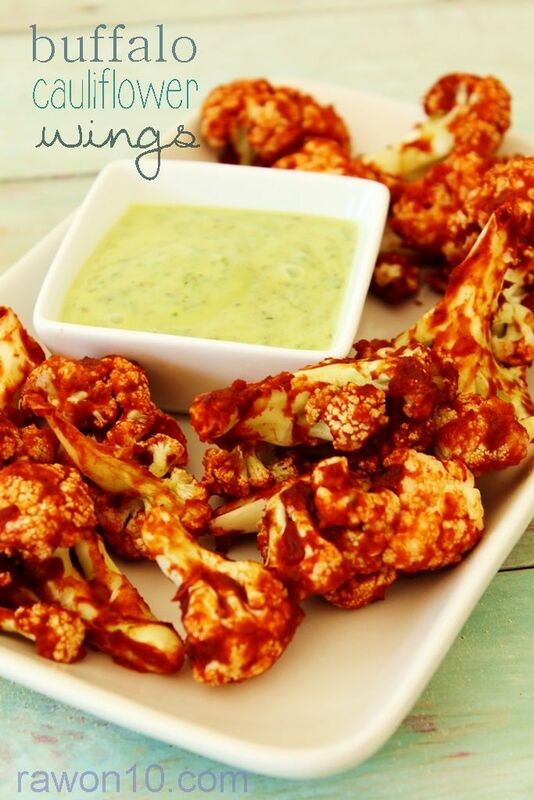 Here is the video, that I learnt this recipe from. I had some left over guacamole (which is shown in the first part of this recipe), that I used to make mine. Enjoy! Fancy a Avocado tree for your home? Look at Greenorchid and be the proud owner of one. Did you know that you can grow your Avocado tree from the seed that comes out of your avocado? Well, adventurous and tricky but not impossible! Ritikha, in her blog Vegan on the prowl describes the process in great detail, that is if you want to grow these beauties yourself, of course! Hope you have green fingers! If not, then there are always retail outlets (both online and offline) that would leap to your rescue! If you are looking for some more bed-time reading about this fruit, then have a peep at, Avocado India’s website, right here. Wishing you all a very happy week, packed with super foods, crafts and fitness, lovely people! Glad you found our space interesting. Hopefully, we will have an option soon, whereby we would all be able to indulge in focussed conversations. Thank you for reading and hope to see you here often.